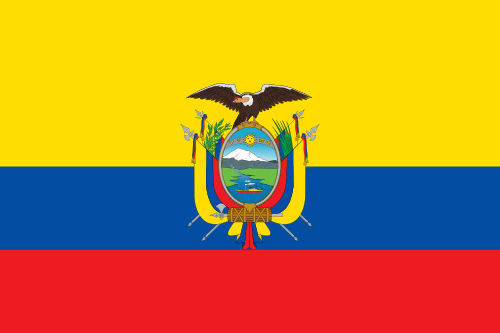 Five questions about Ecuador, named after the Equator and the possible future home of Julian Assange and Edward Snowden. What else do you know about it? Find out here!